The 6th U.S. Circuit Court of Appeals in Cincinnati on Wednesday reversed a judge's order that delayed three executions after he declared Ohio's lethal injection process unconstitutional. 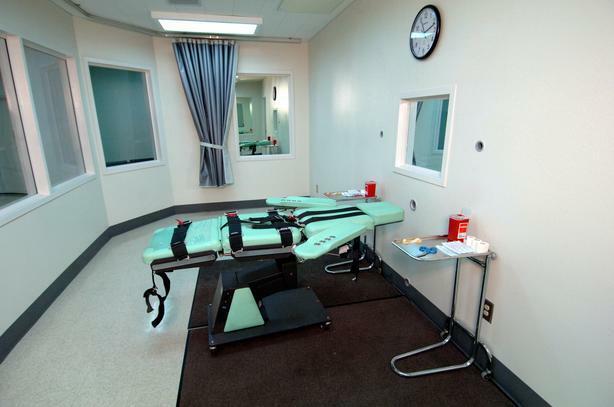 The three-drug method includes a sedative involved in problematic executions in Arizona, Arkansas and Ohio. 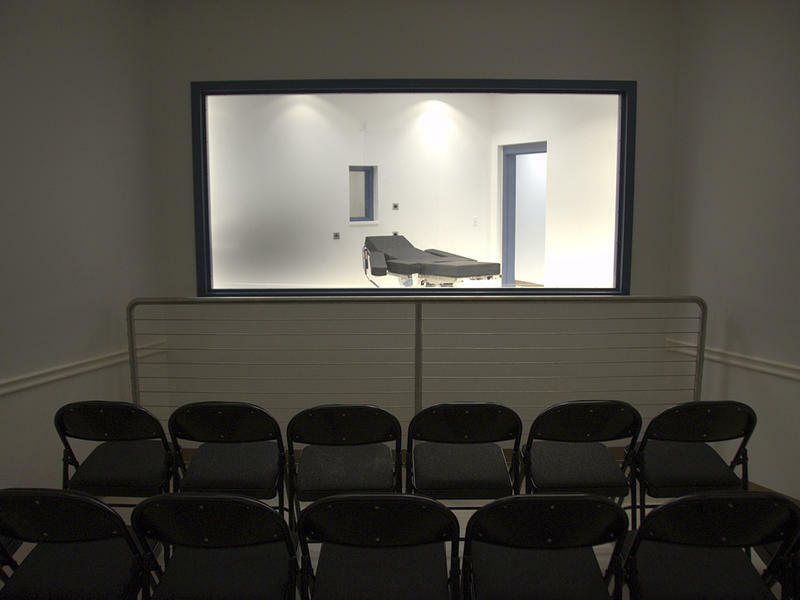 Attorneys for death row inmates argued that the sedative, midazolam, poses a substantial risk of harm by not rendering inmates deeply unconscious. They plan to ask the U.S. Supreme Court to consider the case. State attorneys say they've provided plenty of evidence of midazolam's effectiveness. The state also argues the Supreme Court upheld the drug's use in a case from Oklahoma. 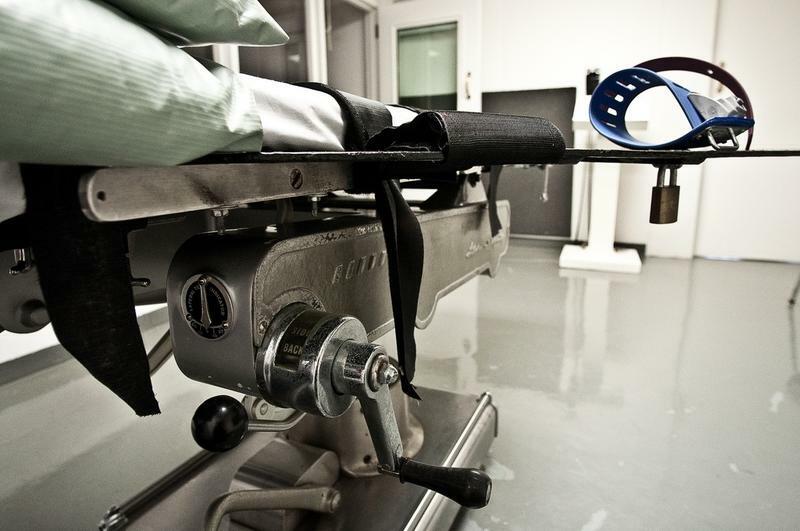 A U.S. appeals court rejected Ohio's new three-drug lethal injection process, which included the sedative midazolam, on Thursday morning. This decision was the second such ruling this year. Death penalty laws are on the books in 31 states, but only five carried out executions last year. 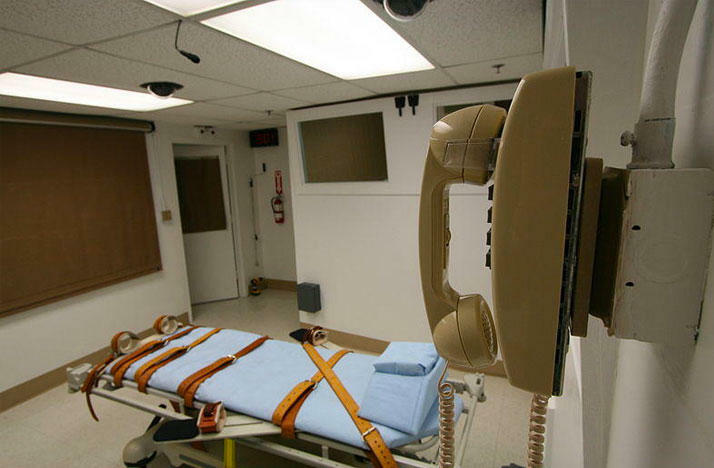 Now Arkansas is rushing to execute death row inmates at an unprecedented pace this month, before the state's supply of lethal drugs expires.